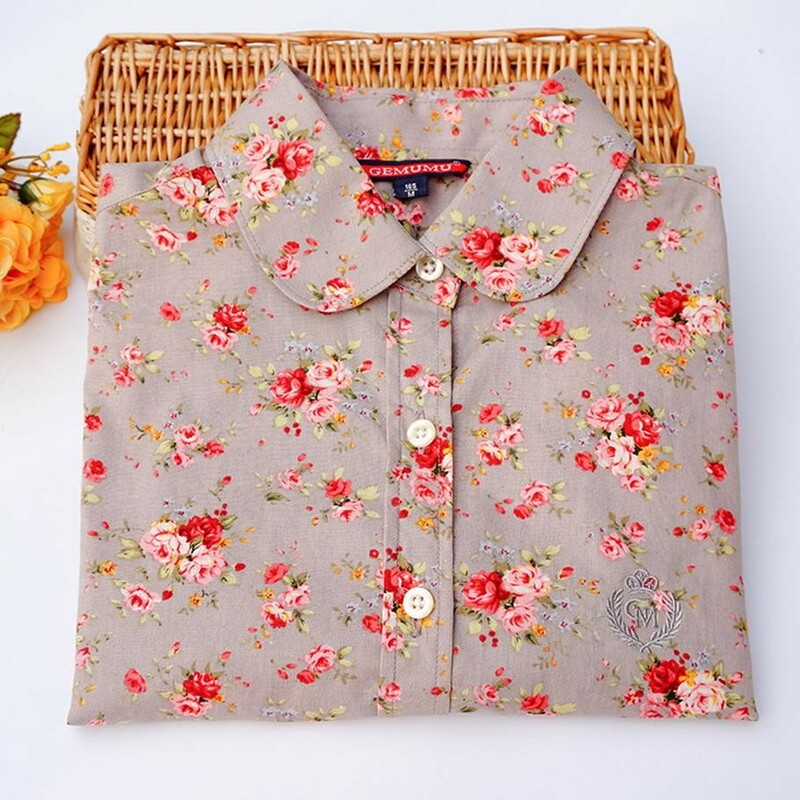 We specialize in offering an exclusive range of Womens shirts. 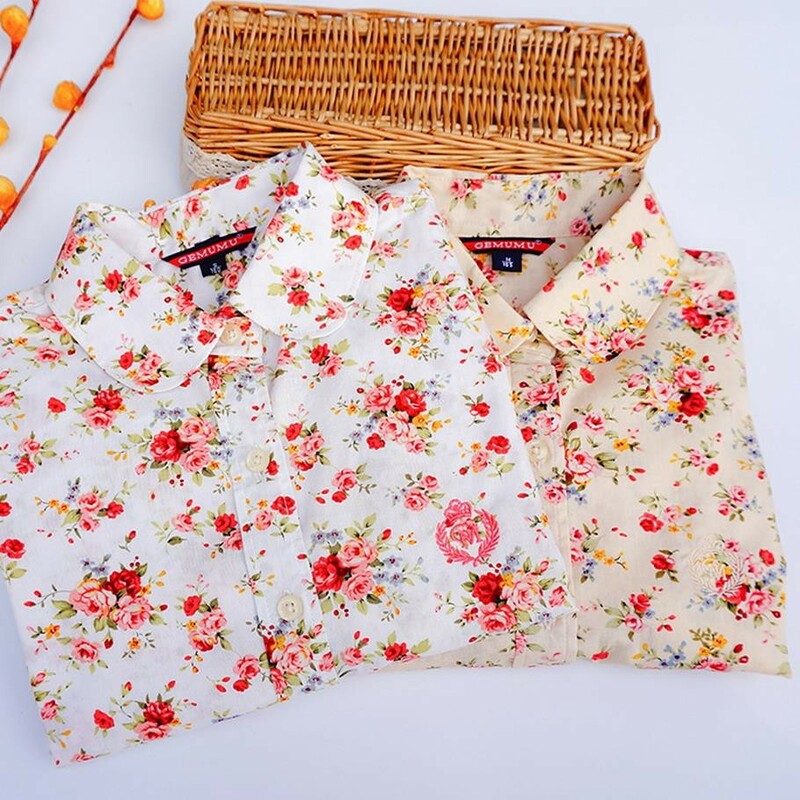 Our offered Womens shirts are considered to be highly trendy and fashionable, which can be worn in both casual and formal occasions. 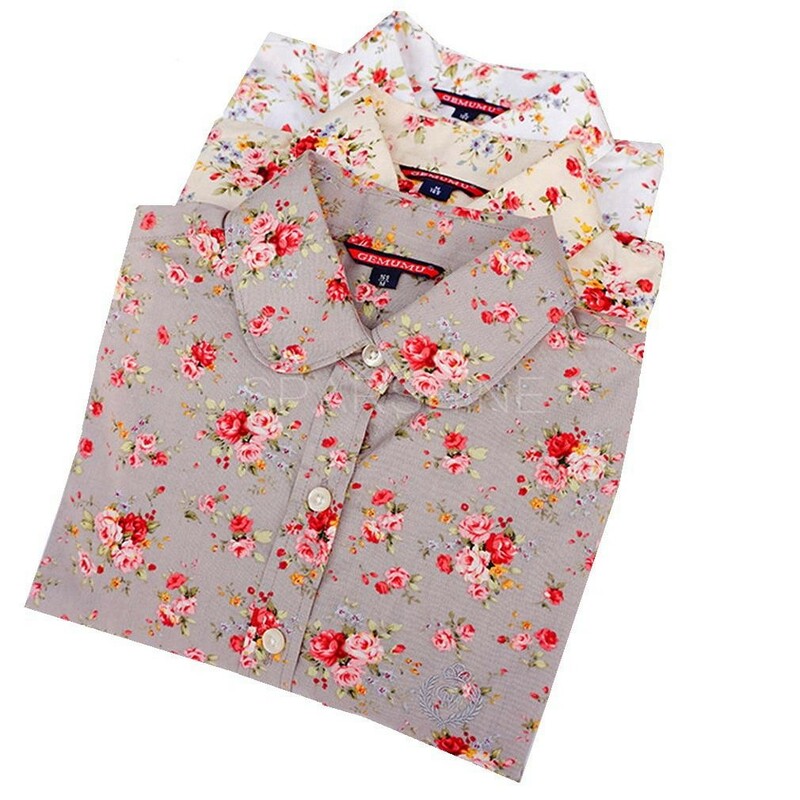 These Shirts are designed using quality fabric along with matching thread. The offered products are available in varied designs, variety of colors, Sizes at industry leading prices. 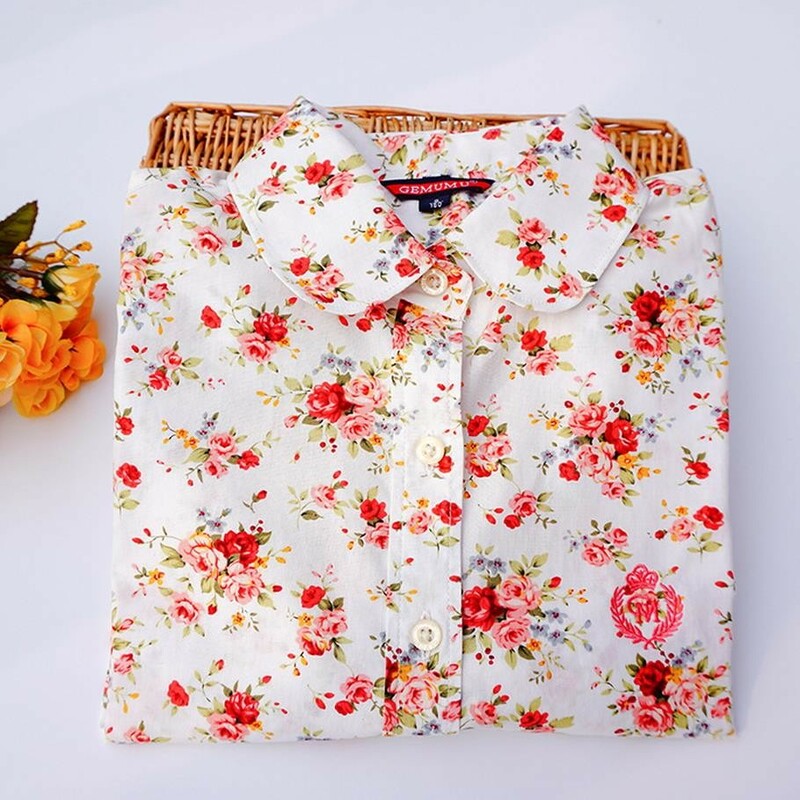 We offer a variety of shirts for all occasions, you can choose one ranging from casual to formal, semi formal and party wear. Available in a vast array of colours, there is a shirt to suit all age groups. 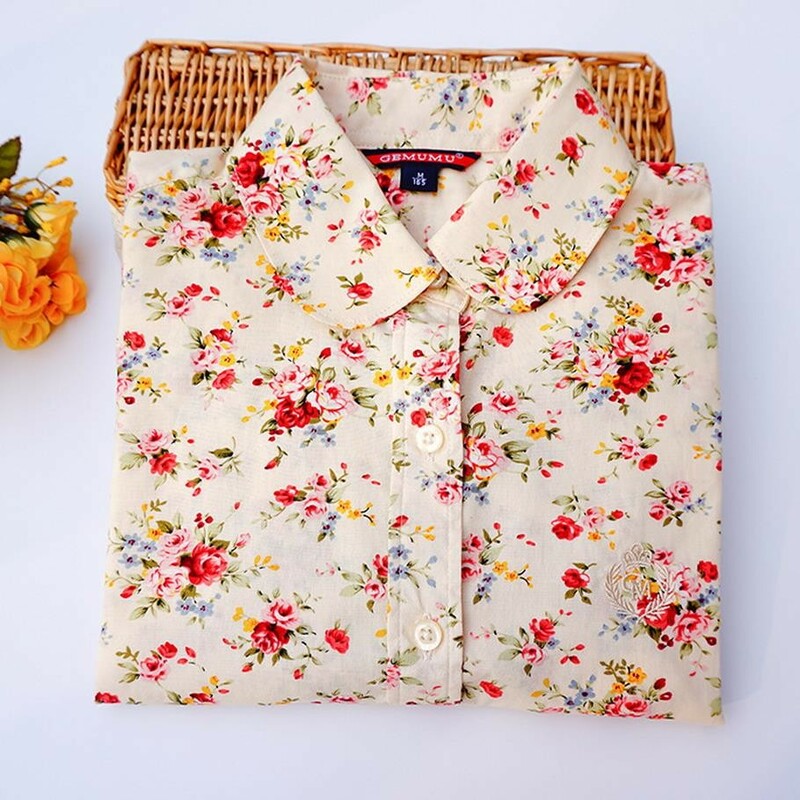 From regular to slim fit shirts and materials such as cotton shirts, cotton blend, linen, linen blend, denim, flannel, khadi, polyester and silk, there is a shirt for everyone.